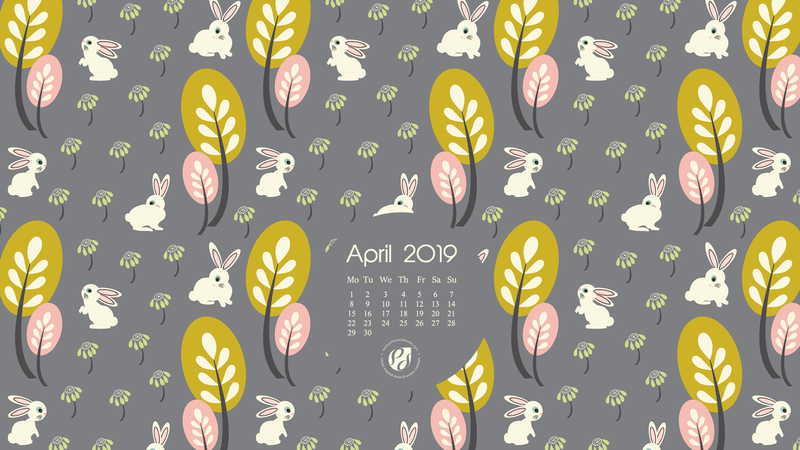 Check out my April 2019 illustrated calendar wallpapers for your desktop, smartphone, and the printable monthly planner. Download links are below the banner! Subscribe for free to get these monthly freebies delivered by email! All files are Copyright ©2019 Pineconedream & for PERSONAL USE ONLY. 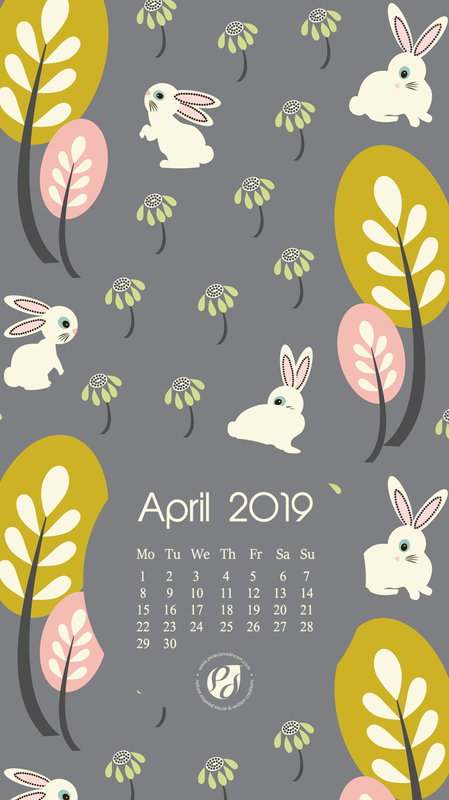 You cannot modify, distribute or sell these wallpapers/calendars in any form!